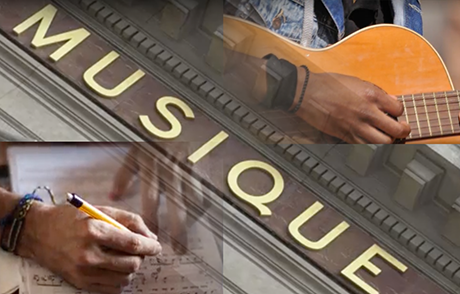 Répertoire International de Littérature Musicale (RILM) is committed to representing the world’s knowledge about all musical traditions and to making this knowledge accessible to research and performance communities worldwide via digital collections and advanced tools. RILM’s collections aim to include the music scholarship of all countries, in all languages and across all disciplinary and cultural boundaries, thereby fostering research in the arts, humanities, sciences and social sciences. Ready to learn more about RILM Music Resources?